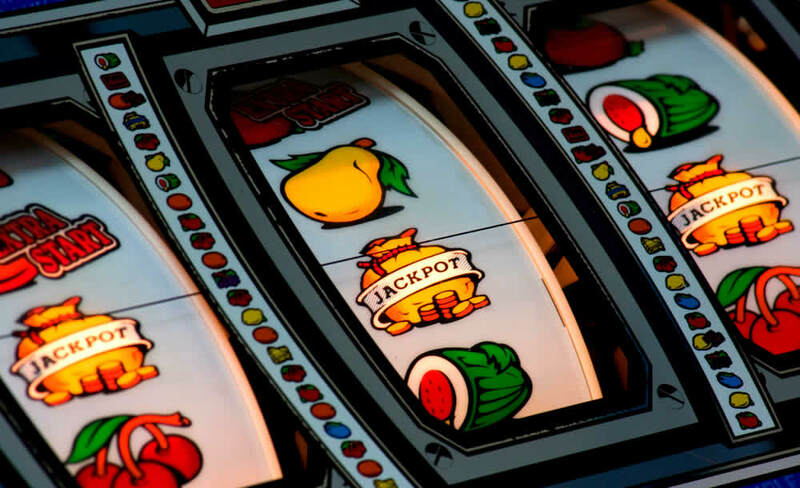 Most online casinos launch a couple of new slots each month, and you’ll find the latest news on these new game releases right here. 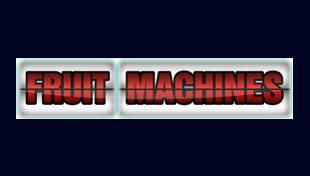 Pubfruitmachines.co.uk will also keep you posted with the latest slots bonuses and promotions here. Microgaming casinos including 32 Red and the Gaming Club have announced the release of a range of new slots games, the pick being Bomber Girls. Read about it here.